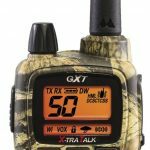 Midland GXT1050VP4 is the best 2-way radio system ideal for people who love being outdoors and hunting. 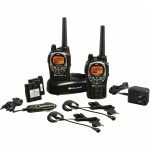 It is the best choice for those who need long-range communication and up-to-date weather details. 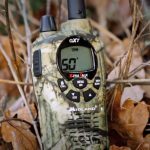 Midland GXT1050VP4 is the best 2-way radio system ideal for people who love being outdoors and hunting. 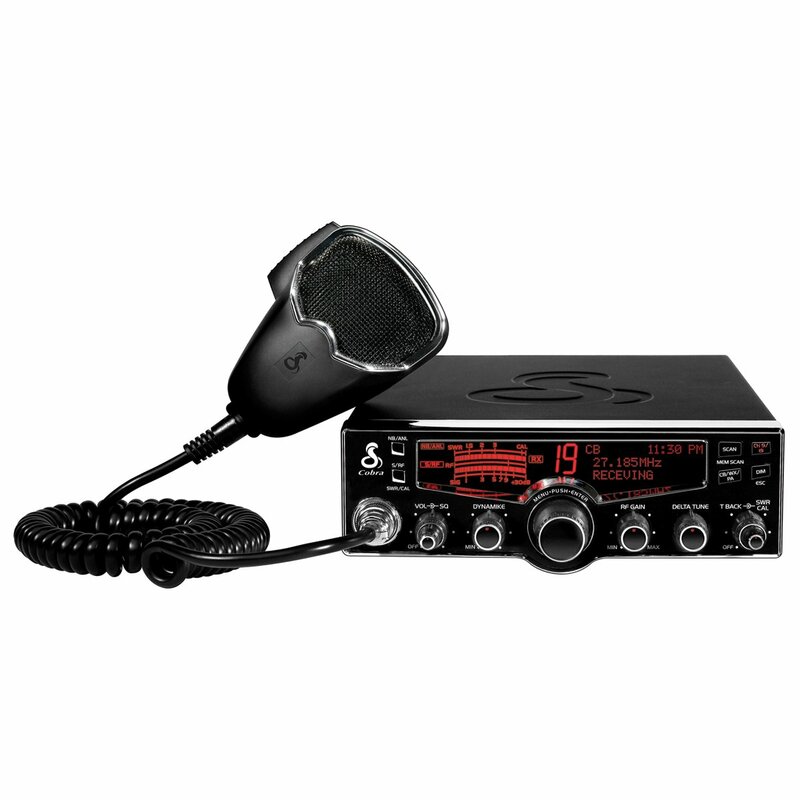 It is the best choice for those who need long-range communication and up-to-date weather details. It comes with a range of around 36 miles and you can easily get in contact with all other members. It features a weather scan mode which scans the nearest active channels to inform you when a hazardous condition comes on your way. You can keep it for safety in emergency situations. Read on this midland gxt1050vp4 review to know more. The Midland GXT1050VP4 features superb 5-watt power with which you can get around 36 miles of range in optimal conditions. In urban areas, it gets up to 2 miles of range due to obstacles. This fully-featured radio has everything you want. It has a desktop charger, rechargeable batteries, DC vehicle and AC wall adapters, and a pair of microphones and headsets. Designed by considering the needs of a hunter, it features a “Mossy Oak” camouflage and five animal call alerts. It is durable and water resistant and designed to withstand all weather conditions. 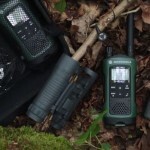 Longer Range – The radio comes with a huge range of up to 36 miles in open areas with no or little obstacles. 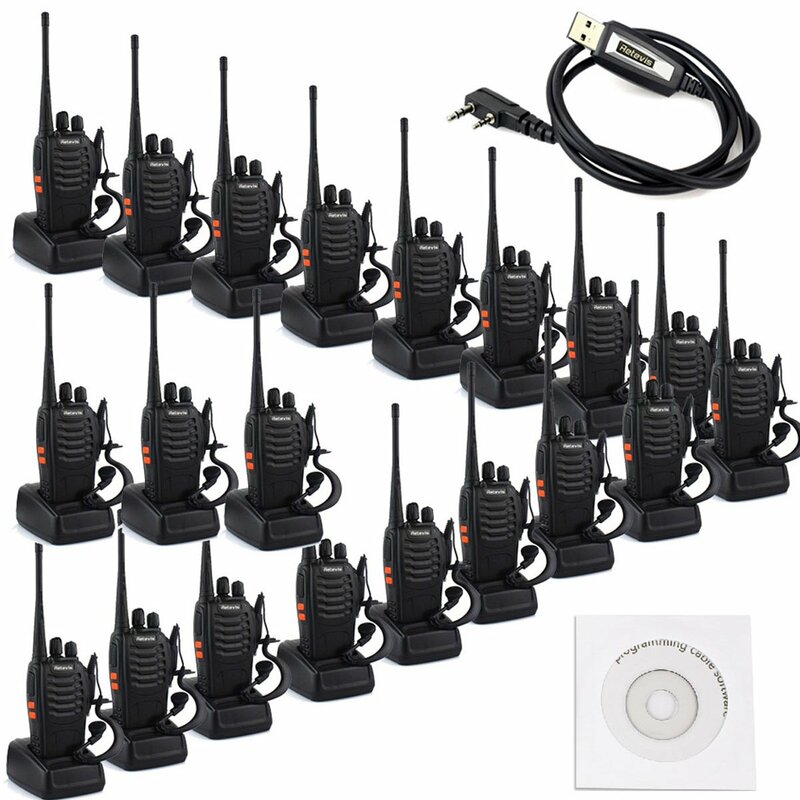 Over 28 Extra Channels – It provides crisp and clear communication with 22 channels and around 28 more channels. 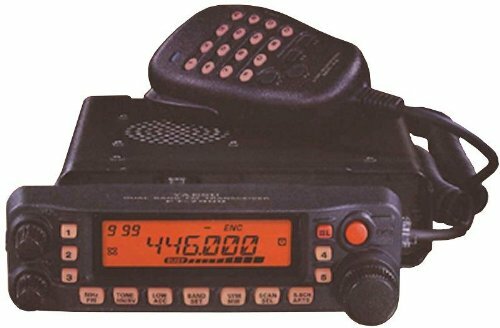 SOS Siren – With this radio, you can send out locator/distress signals in extreme situations. Weather Scan with NOAA Weather Alert – Locks on to local channel automatically and sends you alerts on time to time. 142 Privacy Codes – It delivers around 5560 options so you can easily block out the noise. Whisper – This way, you can speak properly and get heard clearly on SOS call. 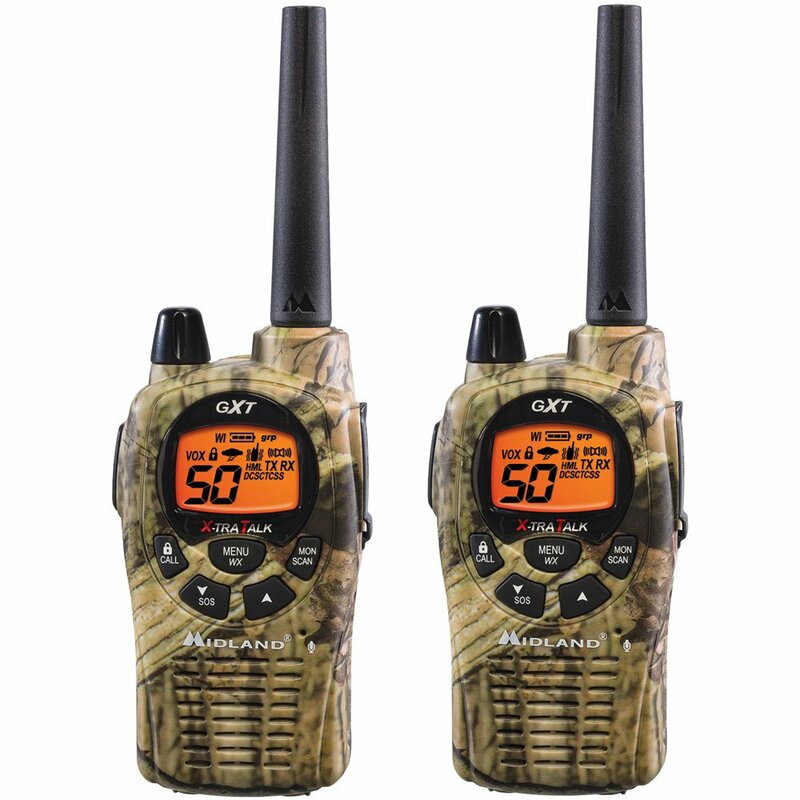 Midland GXT1050VP4 22-Channel, 2-Way radios are engineered for General Mobile Radio Service operation and come in weatherproof, strong package. With Mossy Oak Breakup Camo and the range of around 36 miles, they are best suited for hunting. It comes with several other features like Roger Beep, Battery Life Extender, Dual Power Support, Power Settings, Monitor, 5 Animal Call alerts, Vibrate Alert etc. It comes with features that are rare in other walkie-talkies. Comes with battery life extender to enhance battery life in standby mode. 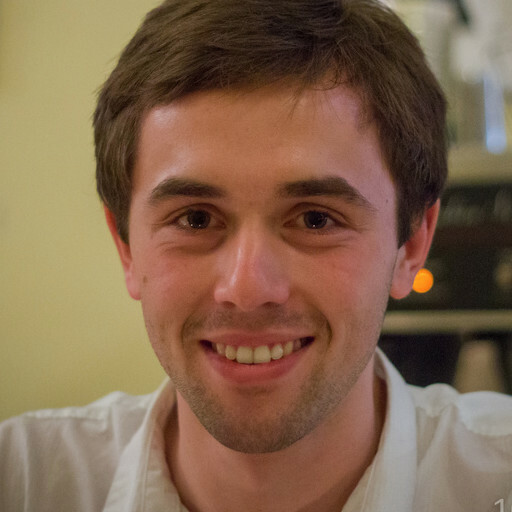 It is not suitable for urban areas and prices are pretty high. You can easily make direct calls with “Group Mode” from one radio to another. You don’t need to send a message to everyone which is for just one person. It will also show the caller id number of the radio when you get the direct call. It is also known to be a weather radio that supports both NOAA Weather Alerts and NOAA Weather Channels. You can easily get alerts if extreme weather is coming your way. It comes with 9 sensitivity levels to provide hands-free operation. Some of the amazing features are dual channel watch, vibrating alert, channel scan and hi/med/low power modes. 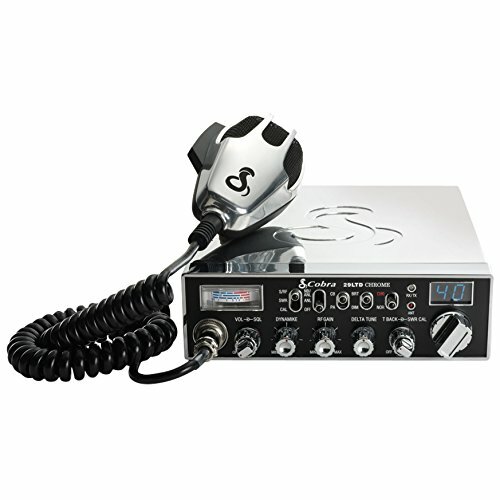 This radio system is also certified by the manufacturer to be lead-free. 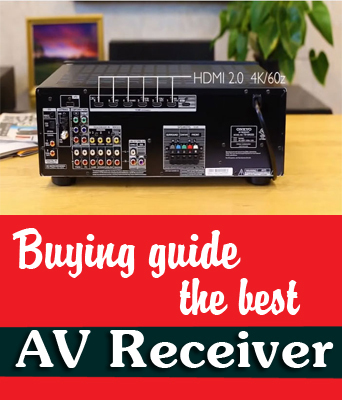 There are around 387 privacy codes in each channel and it supports 50 channels in total – 22 GMRS/FRS channels and 28 additional channels. 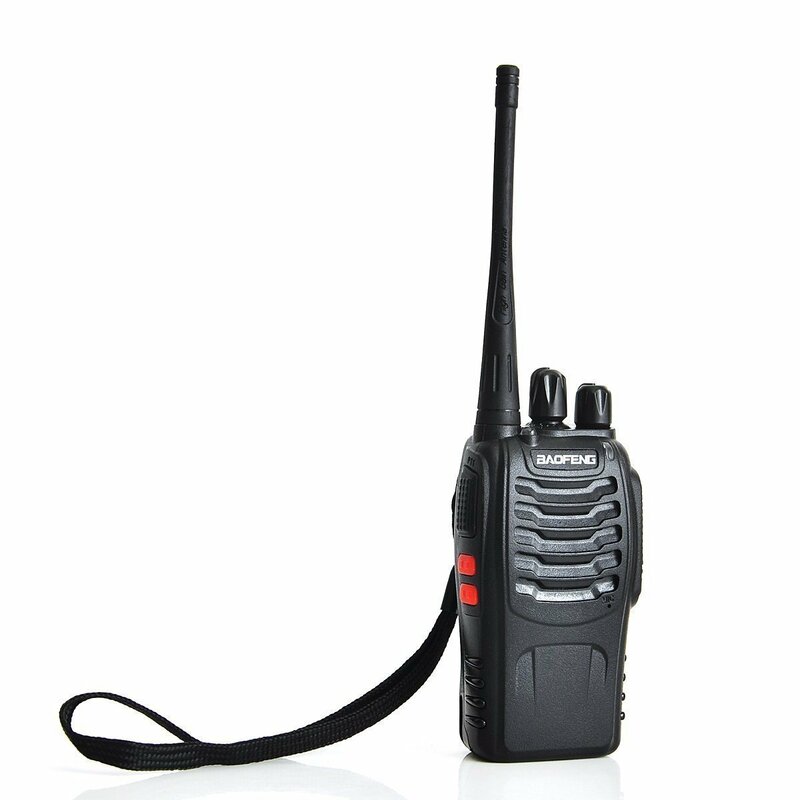 It comes with new Whisper Mode to transmit signals at a high level even though you are whispering on the microphone. It consists of boom microphones on two headsets. The package also includes 2 rechargeable batteries, 2 portable desktop charger, 2 belt clips and both vehicle and wall charging adapters. To install Belt Clip, slide it down on the back of radio into the slot and press down the lock tab. Use only NiMH battery pack and don’t charge alkaline batteries or any other battery packs. Turn the radio off when not in use and remove the batteries. It has a battery level indicator which shows the battery level with bars. When the battery is critically low, the battery shell goes empty and it shows “Lo Bt” on the display. 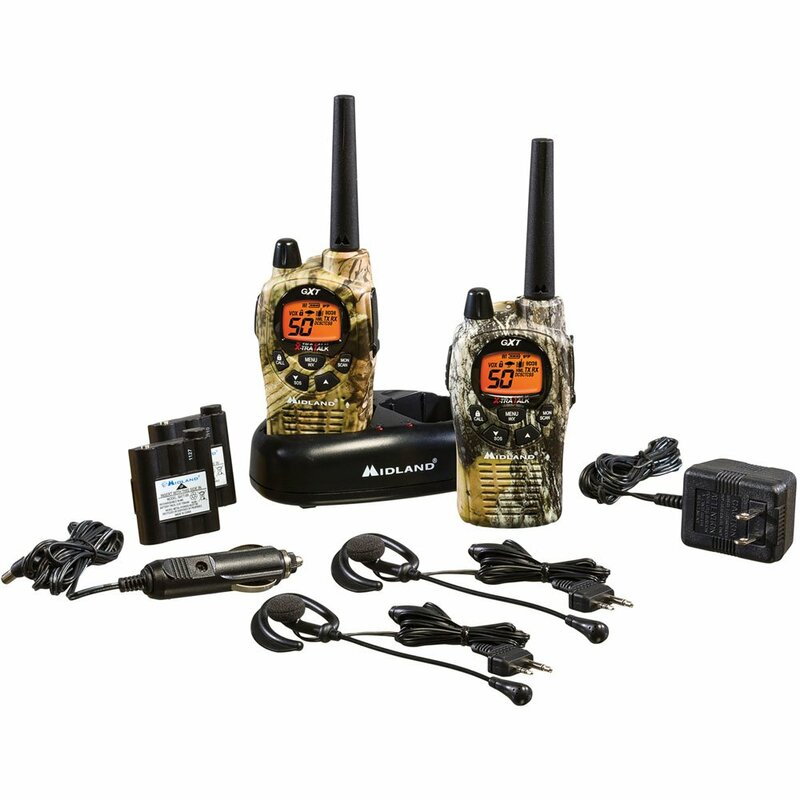 These two-way radios are well designed and they come in JIS4, tough waterproof mossy oak camo finish. The maximum range mentioned above is only for ideal conditions, such as good weather and no obstructions as explained by its users in midland gxt1050vp4 review . 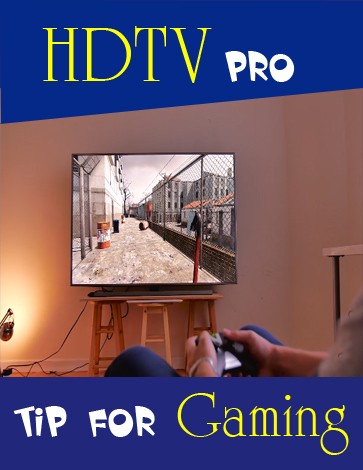 According to the users, it had much shorter range, i.e. around 10 miles, because they used it in forests. 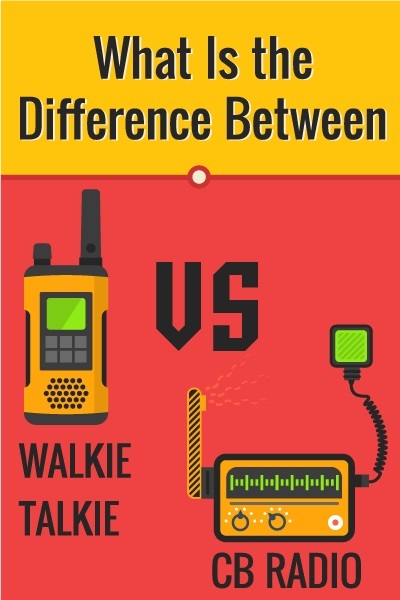 However, people using these radios are more likely to be close to one another. You can easily minimize and expand the signal range with its hi/med/low power settings. 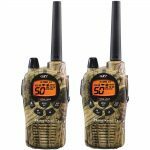 You can read more information about motorola ms350r 35-mile talkabout waterproof 2-way radio by click here.